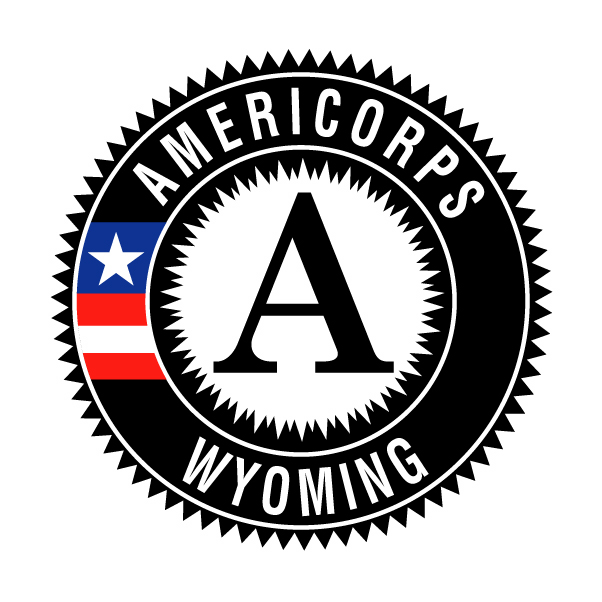 Big Brothers Big Sisters of Northwest Wyoming is looking for AmeriCorps State Members. We are looking for members to volunteer either 900, 450 or 300 hours by the end of August 31, 2017. Education awards and living stipends are given with successful completion. Applicants must be 17 or older. To apply to be an AmeriCorps State Member please call; 1-800-294-9700 or email ascott@bbbsnwwy.com.